Directions: To use any of the four maps below, simply click and drag the image to your desktop. You can also right click (Windows) or control click (Macintosh) and select the copy option from the pop-up menu. For additional assistance, see Help Using Maps. You can also choose from our selection of PNG maps by clicking here. For help with PNG maps, or deciding which format of map to choose, visit our PNG Help page. 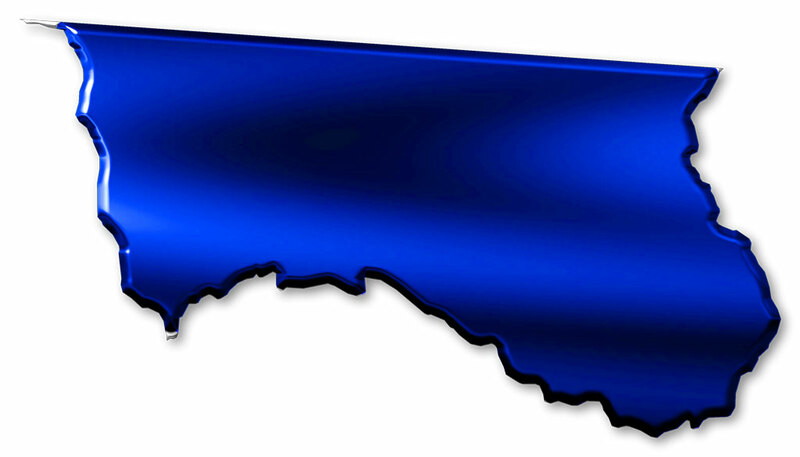 Description: A map of Hamilton County with a high gloss metallic blue fill and beveled edges. The background is solid white. These maps are in the JPG format. Use them on your Web pages or in presentations.